Either the goods or services did not match what was described on the transaction receipt or other documentation presented at the time of purchase. OR The merchandise received by the cardholder was damaged or defective (All excluding France Domestic). OR The cardholder disputes the quality of the goods or services (All excluding France Domestic). You need to provide documentation to prove that the goods or service matched what was described, a rebuttal addressing the cardholder's claims, and if applicable, documentation to prove that the cardholder did not attempt to return the merchandise. 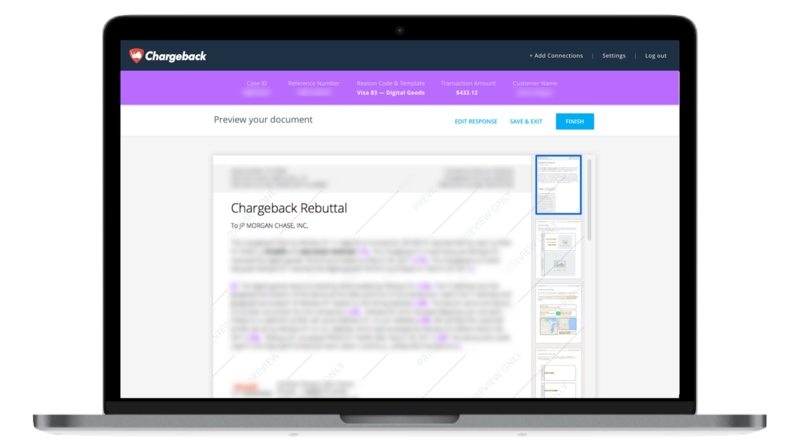 Use the Chargeback App to respond to Visa Chargeback Reason Code 53.